Residence William French is an inviting sanctuary of comfort in Simon’s Town, one of Cape Town’s most charming coastal holiday towns. What gives this gem its special radiance is the hands-on dedication of owner-host William Fabre. Visitors in search of the kind of warmth and welcome that characterizes friendship, will have arrived at the right place. 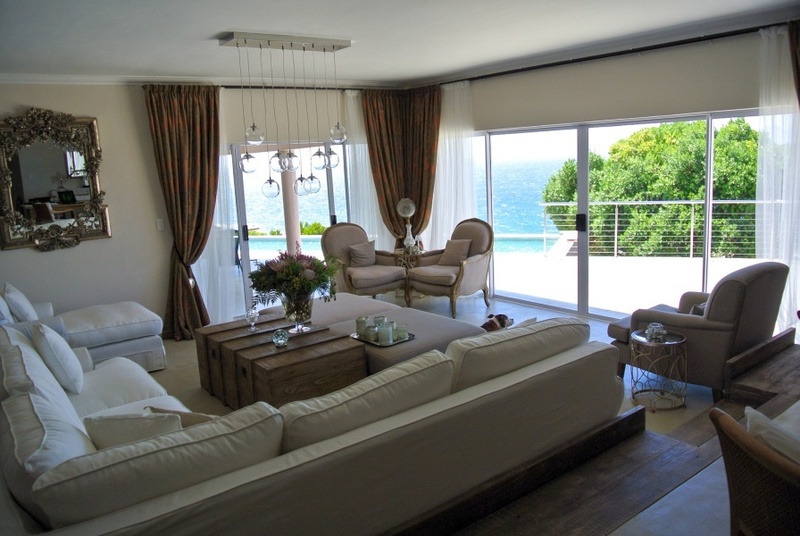 Here, on the pretty mountainside of Simon’s Town, guests are indulged in William’s beautiful home – with grand ocean views; an infinity-pool terrace that does Cape Town summers full justice; luxurious accommodation; and William’s superb meals which are ‘made to measure’. There's currently no specials at Residence William French. Please ask us about conference facilities in the area.